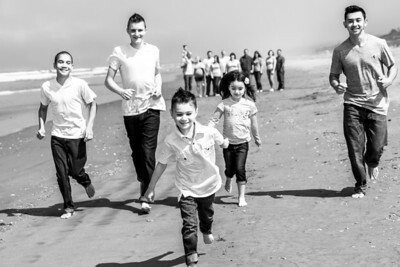 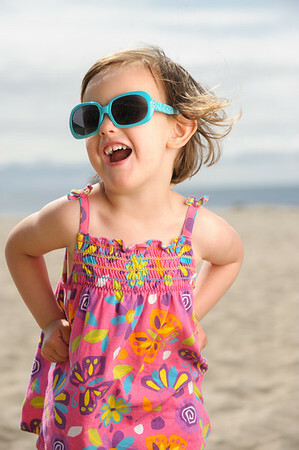 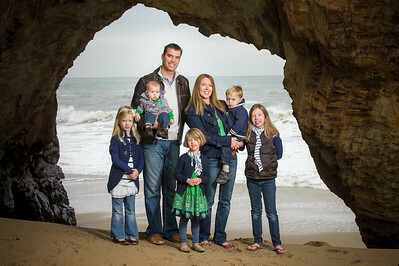 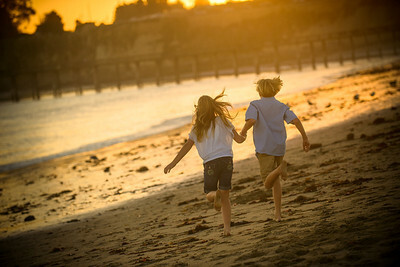 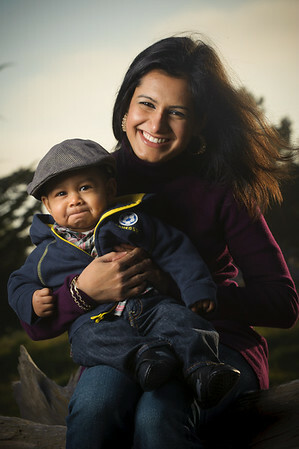 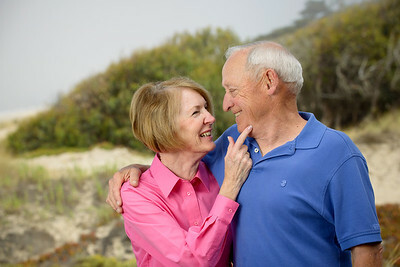 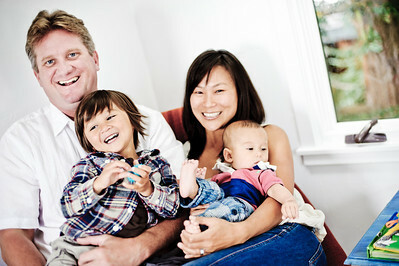 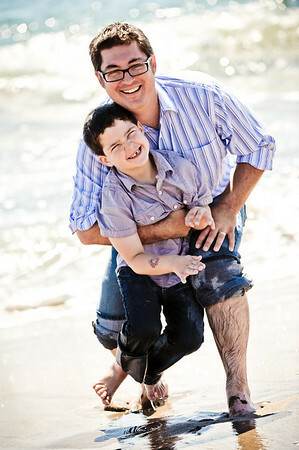 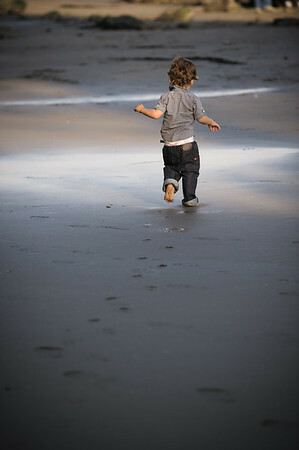 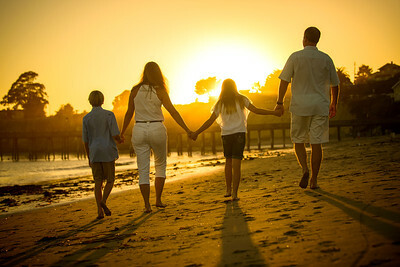 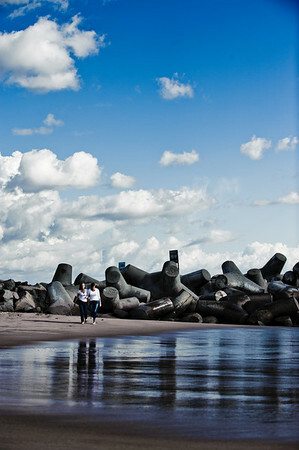 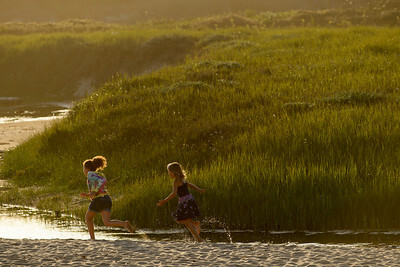 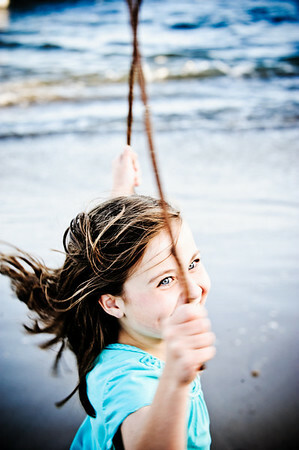 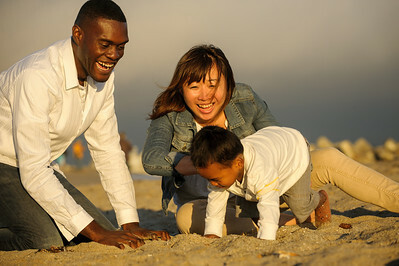 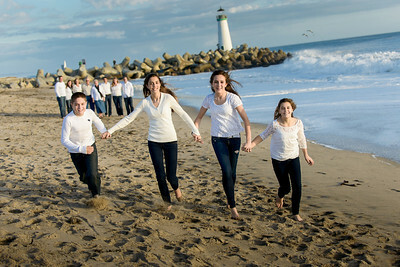 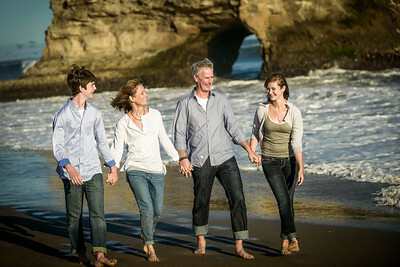 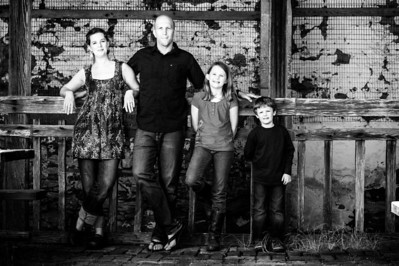 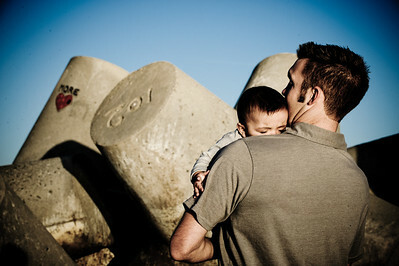 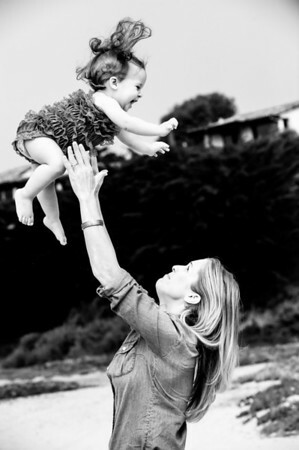 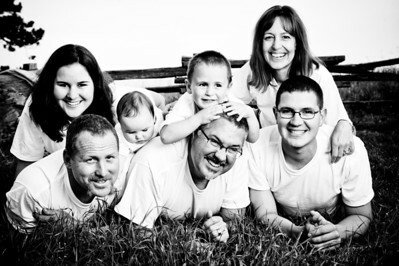 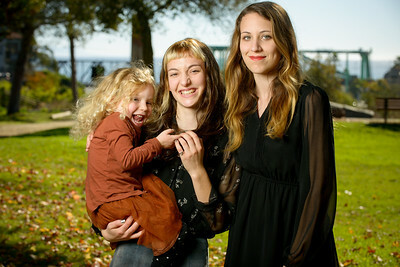 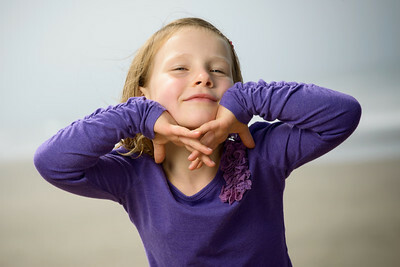 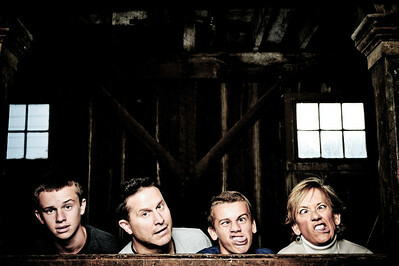 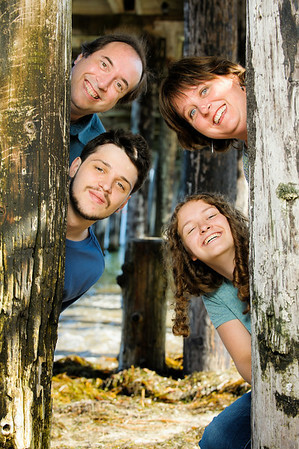 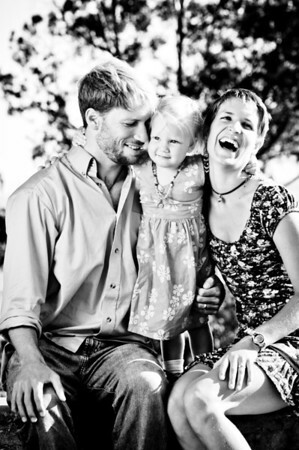 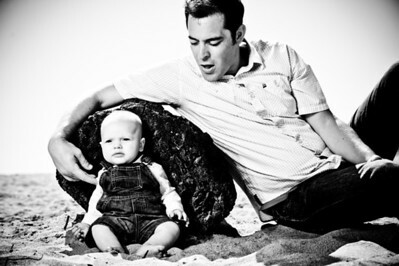 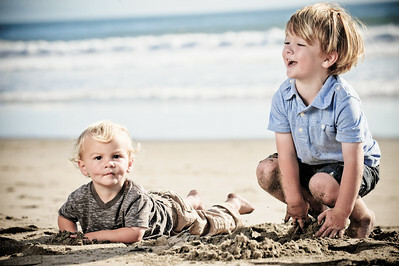 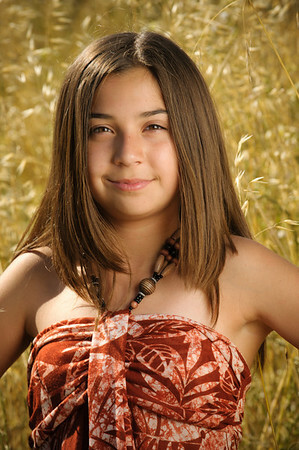 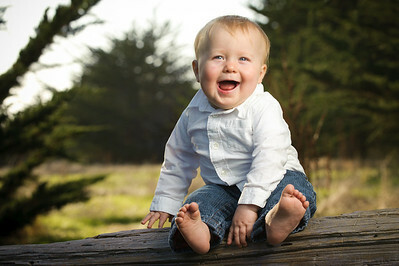 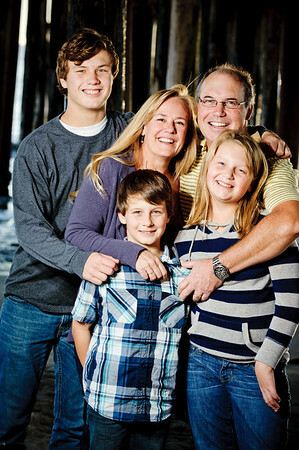 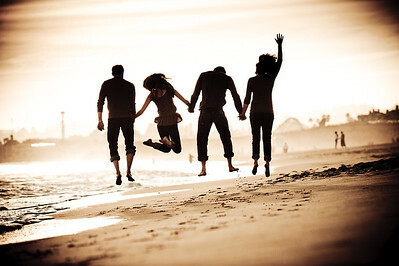 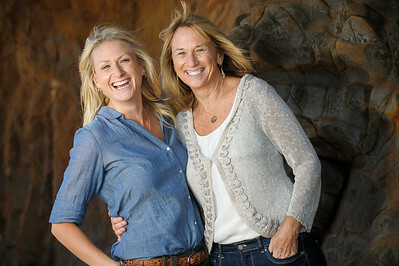 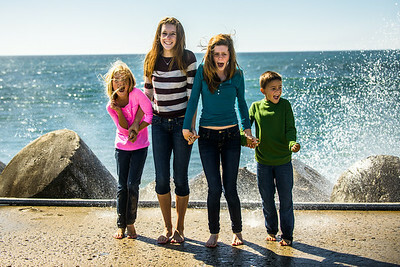 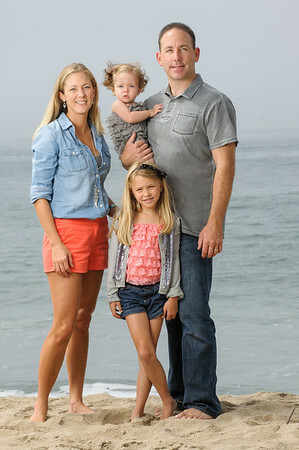 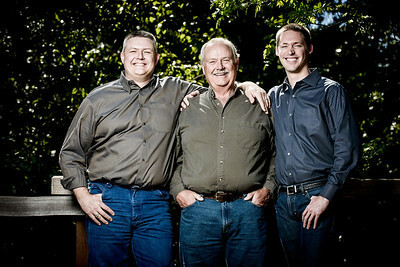 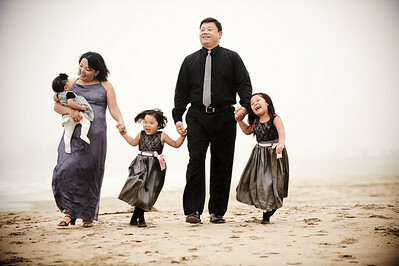 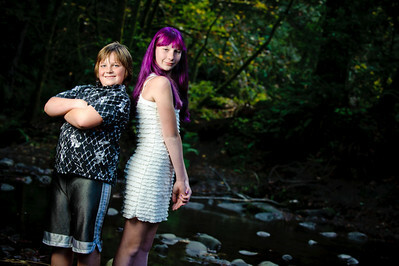 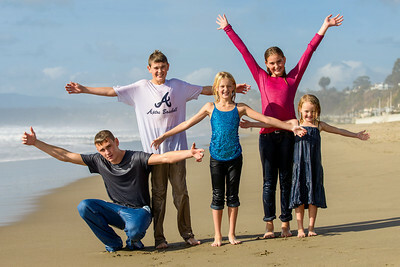 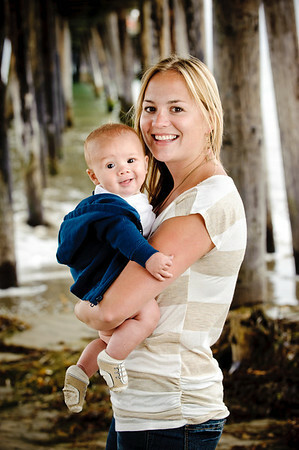 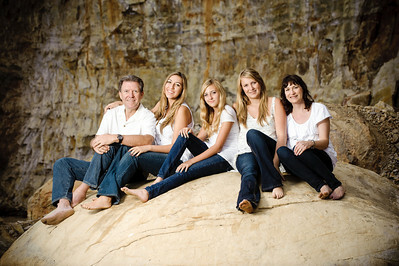 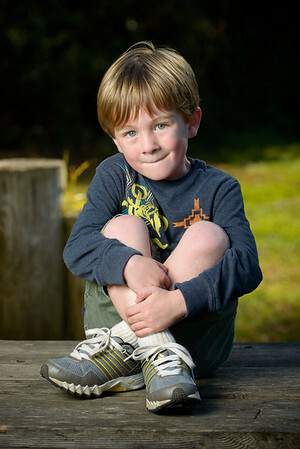 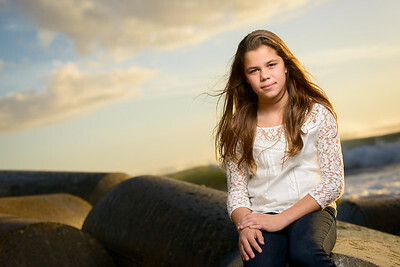 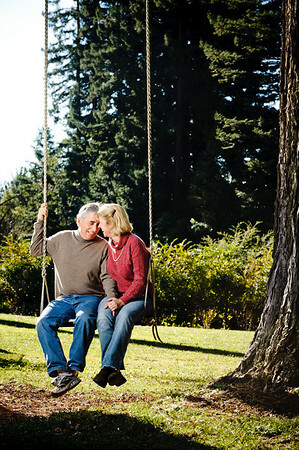 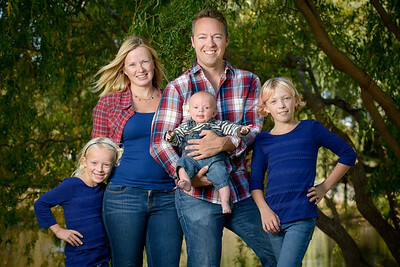 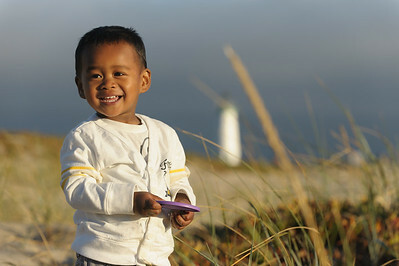 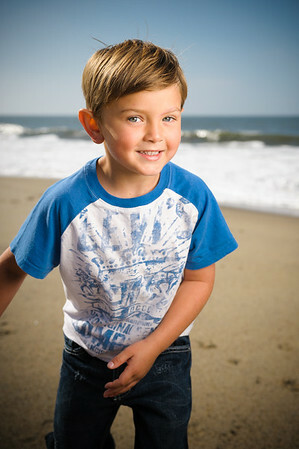 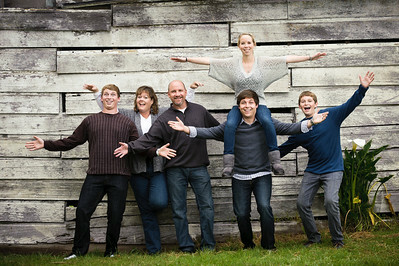 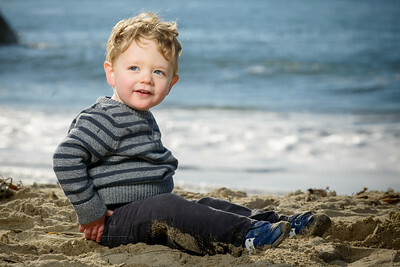 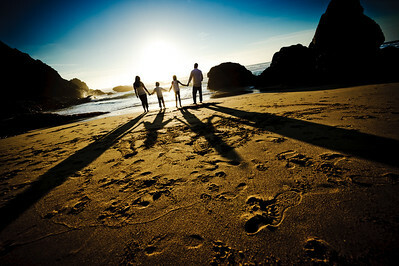 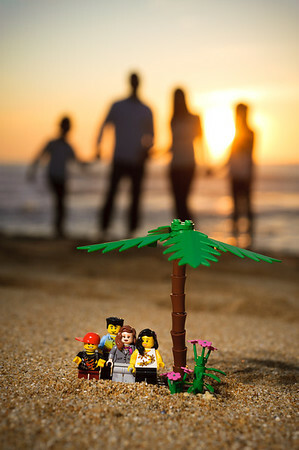 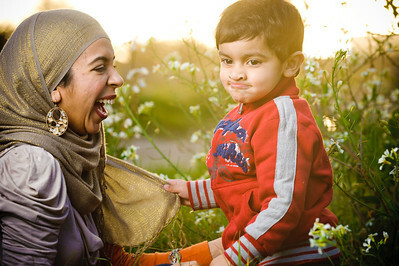 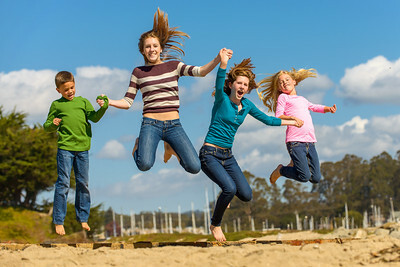 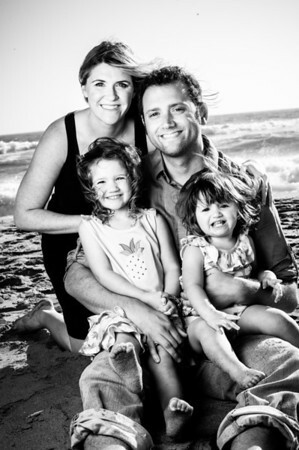 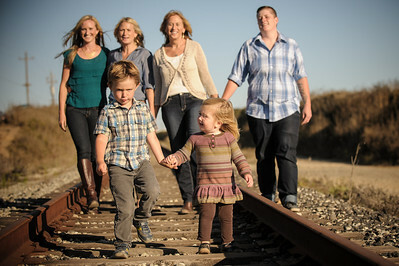 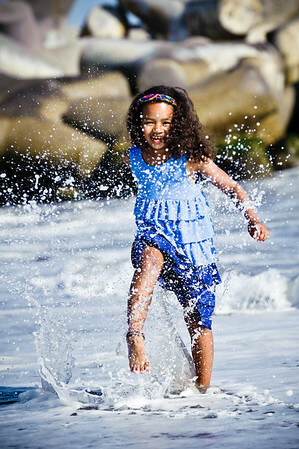 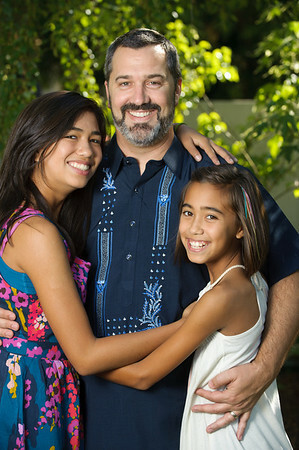 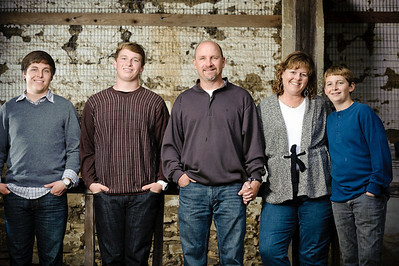 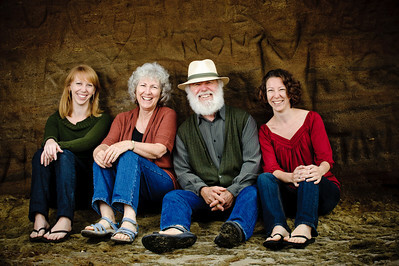 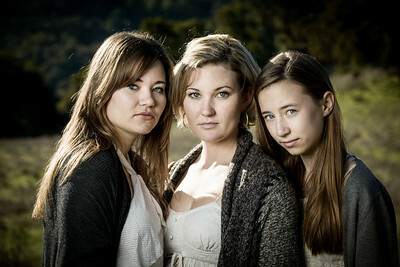 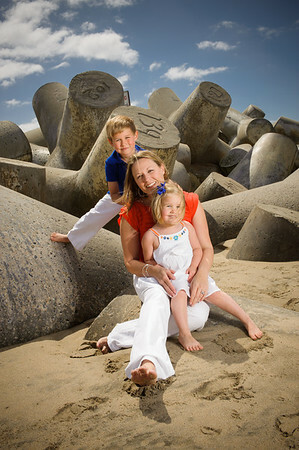 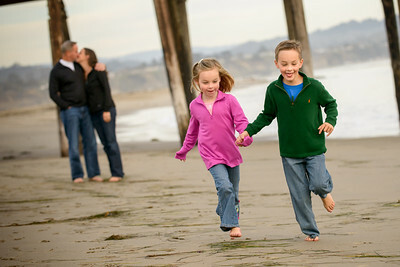 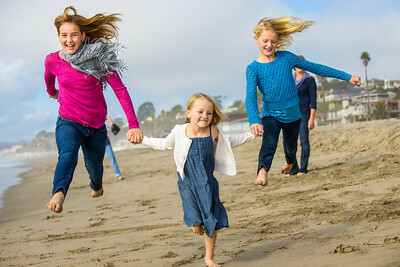 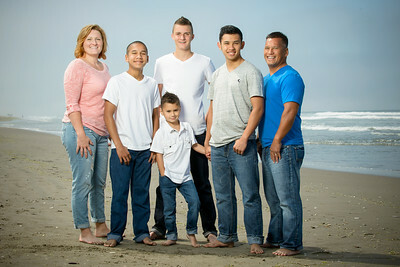 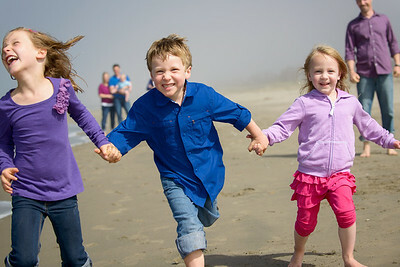 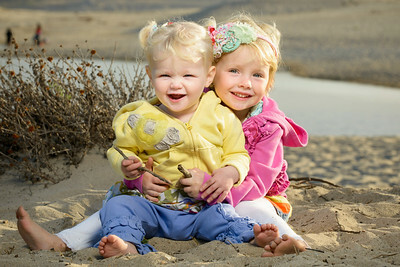 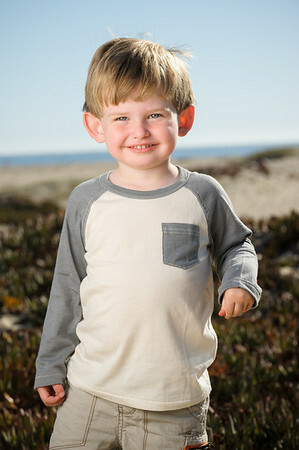 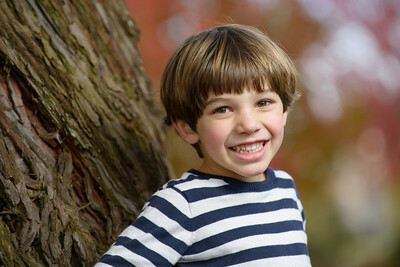 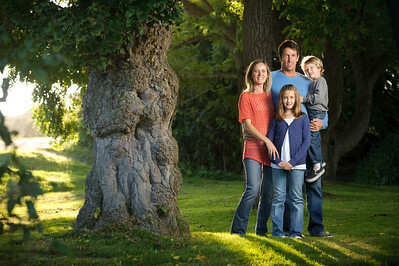 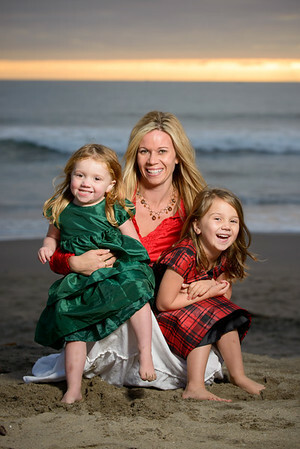 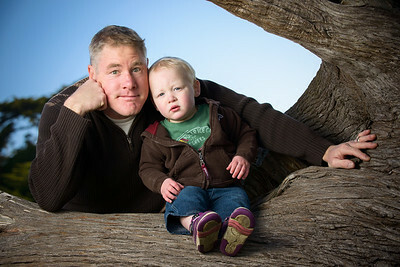 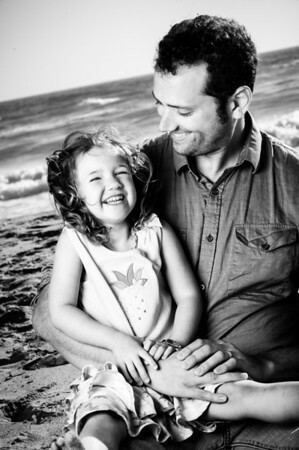 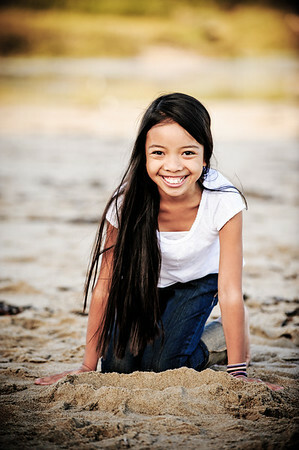 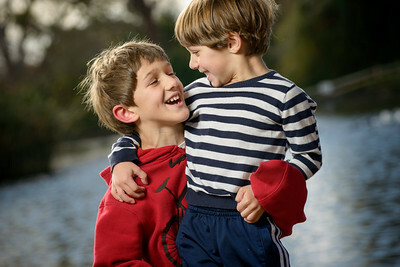 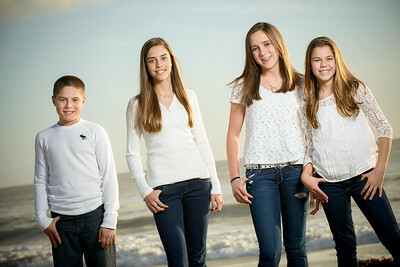 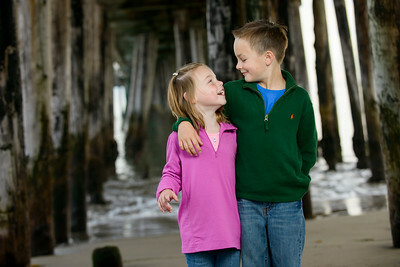 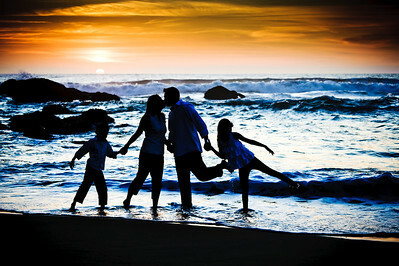 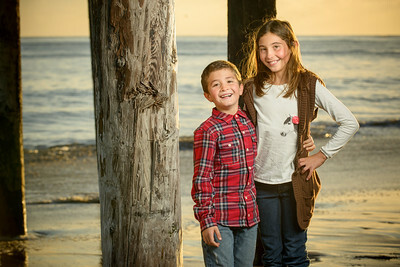 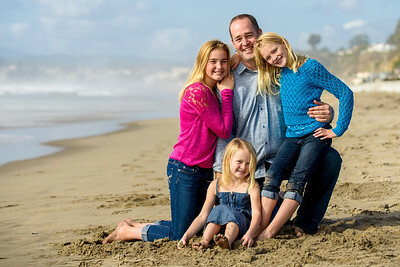 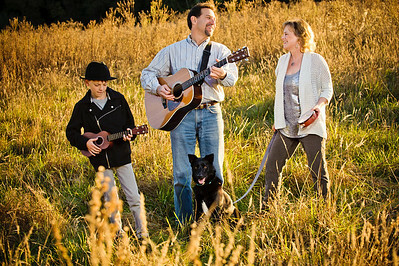 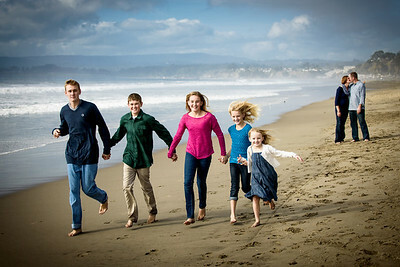 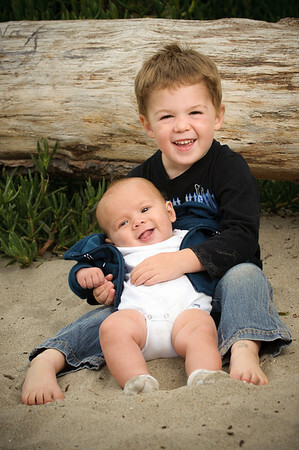 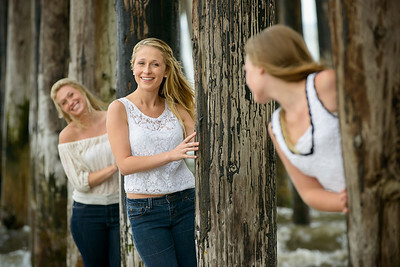 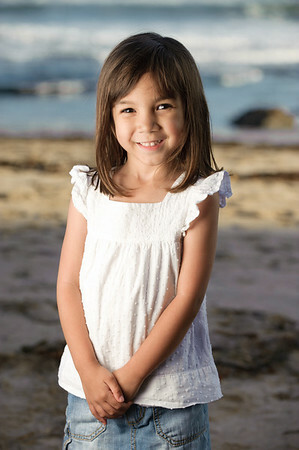 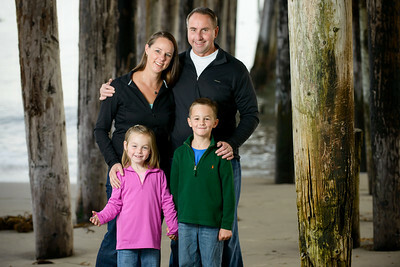 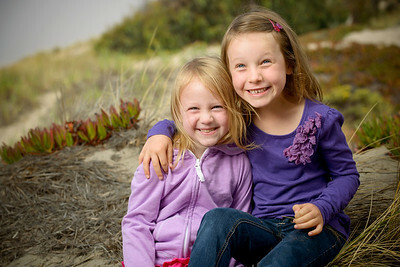 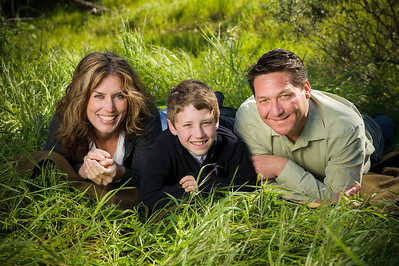 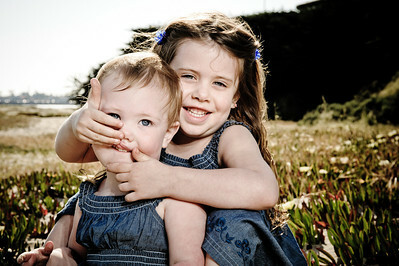 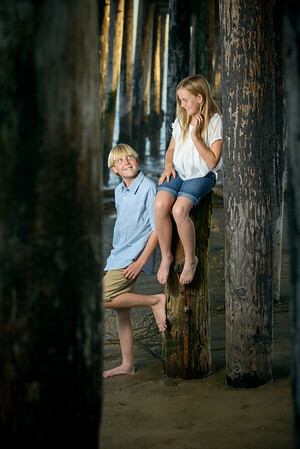 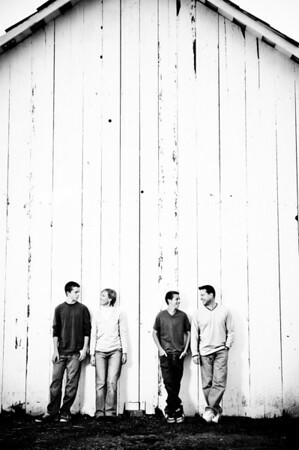 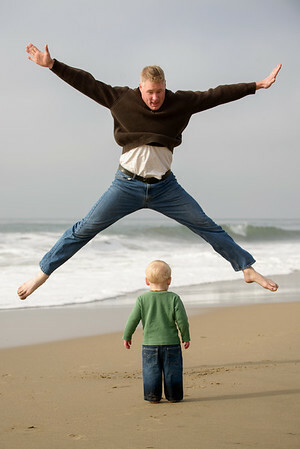 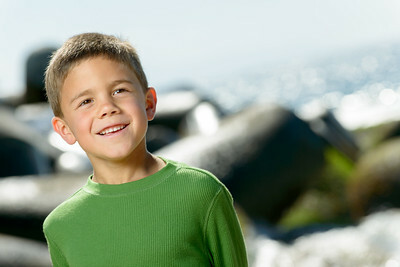 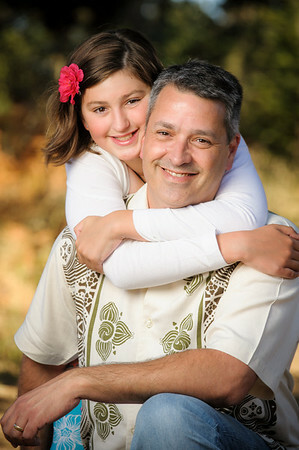 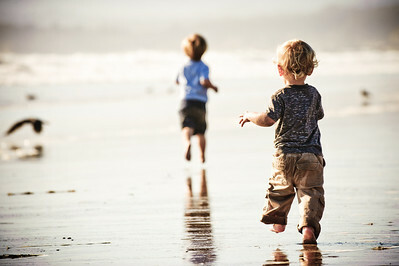 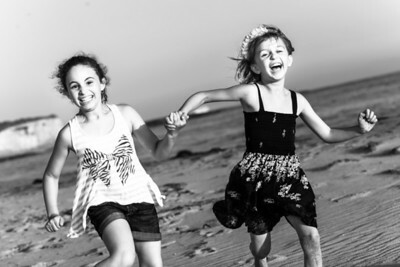 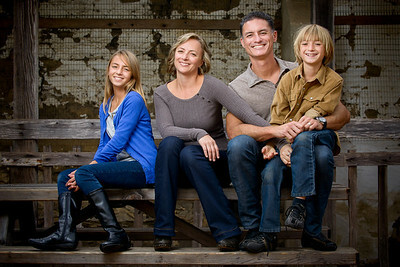 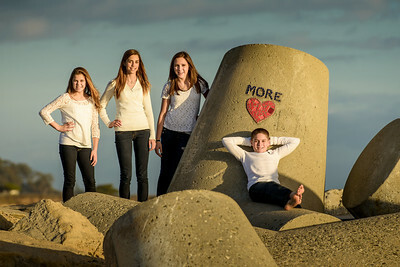 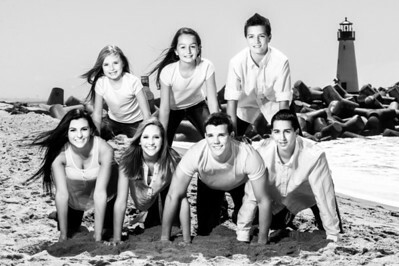 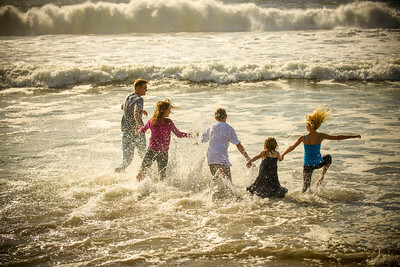 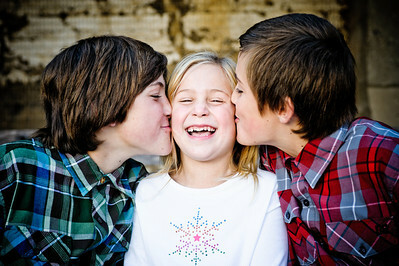 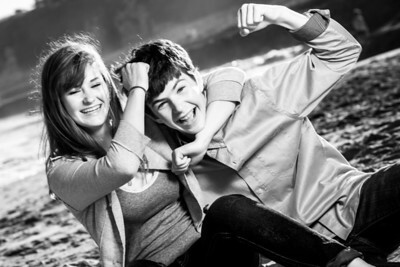 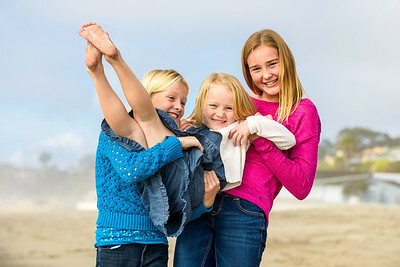 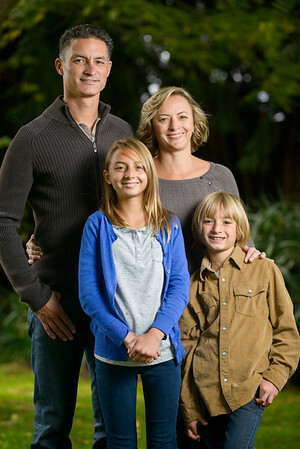 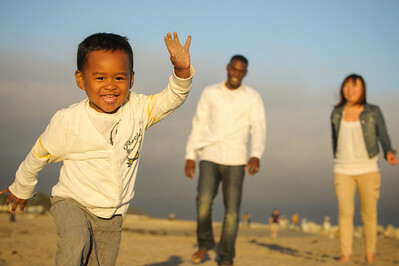 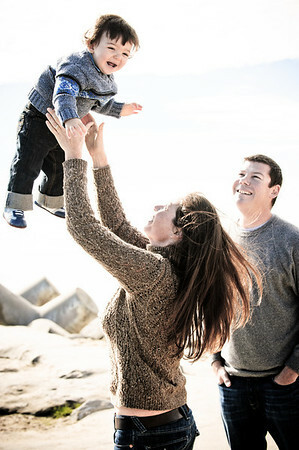 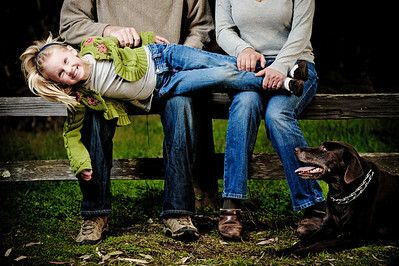 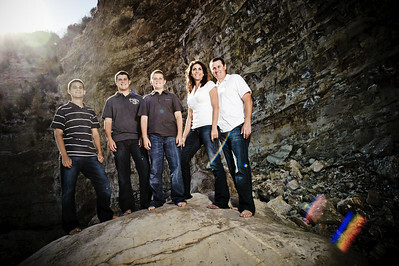 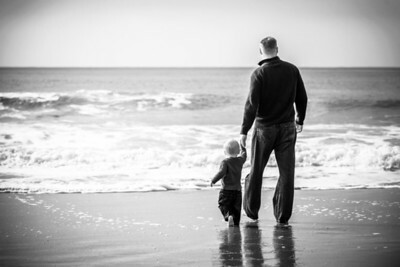 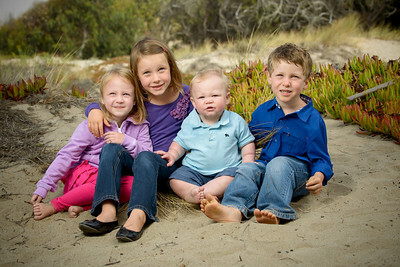 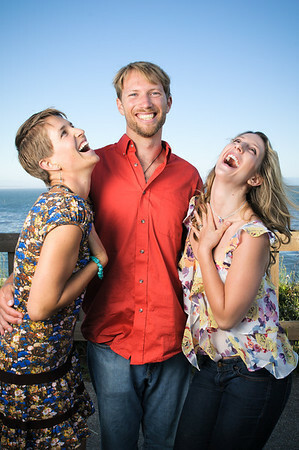 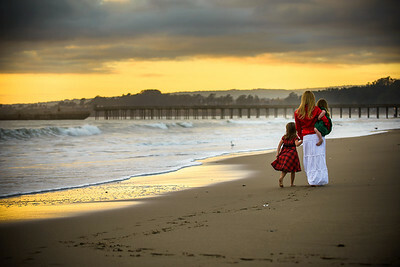 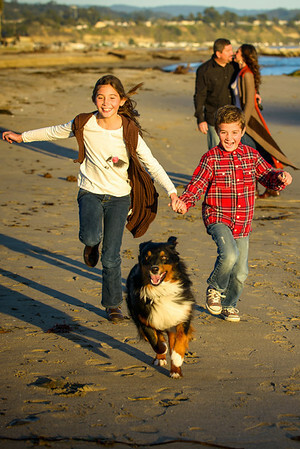 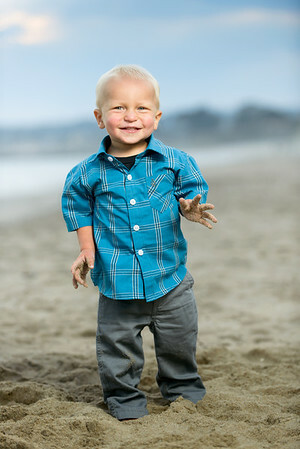 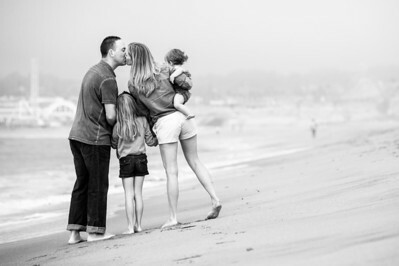 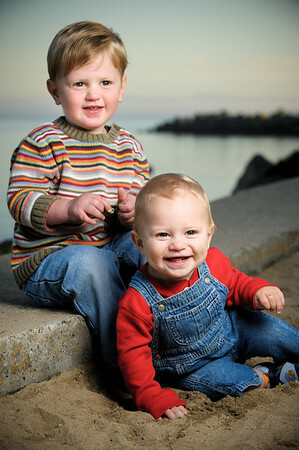 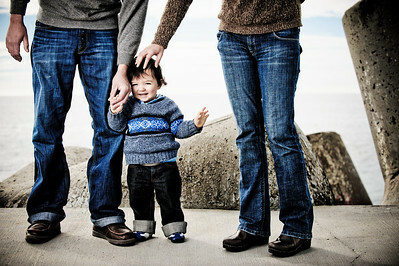 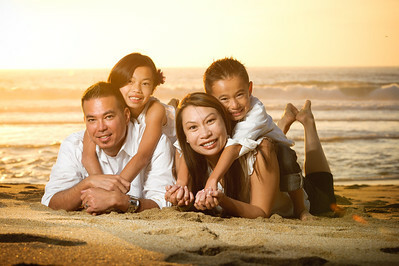 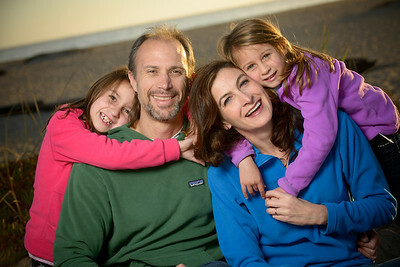 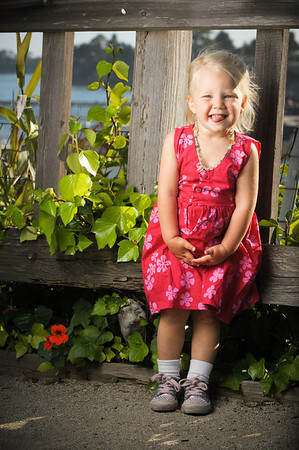 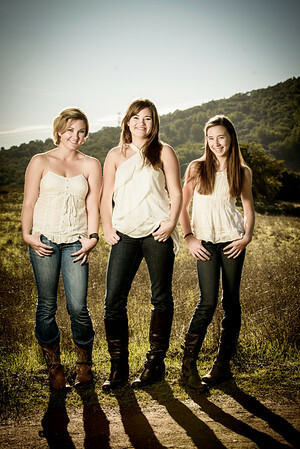 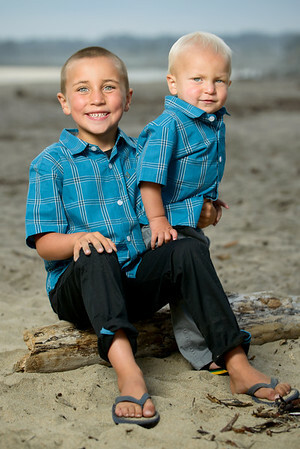 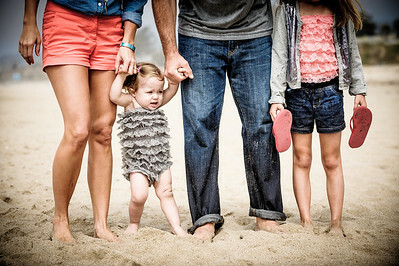 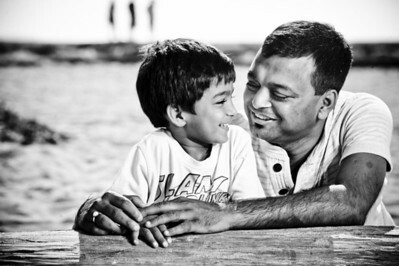 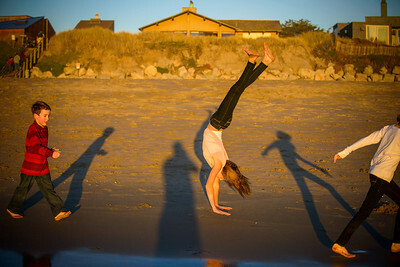 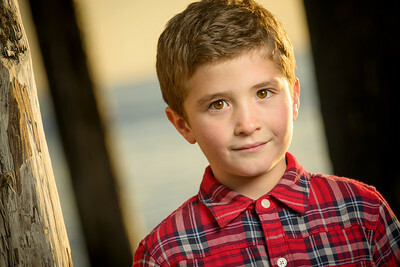 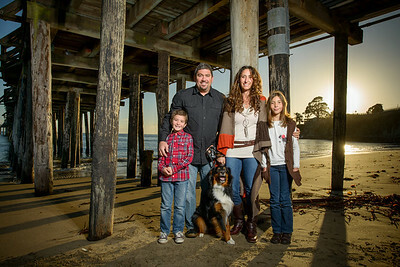 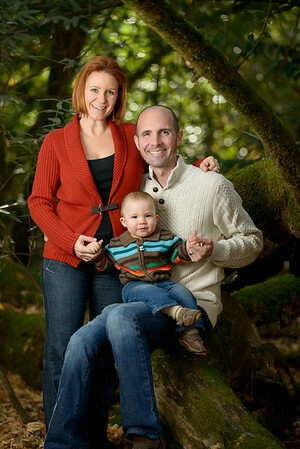 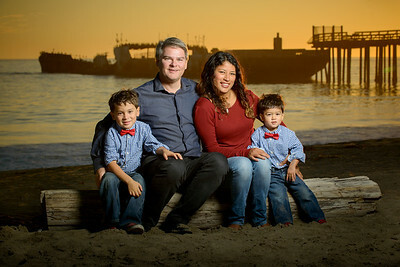 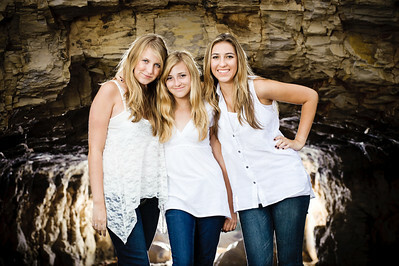 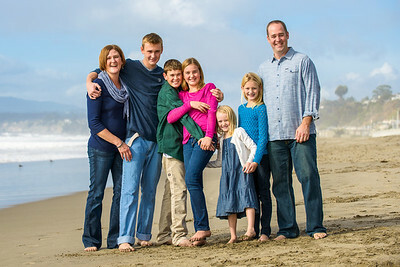 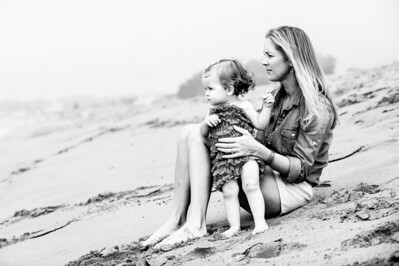 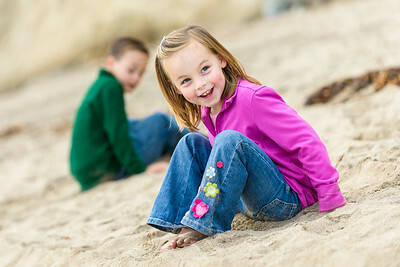 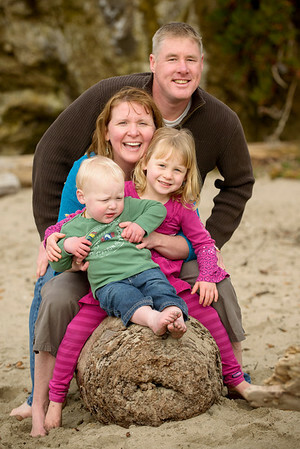 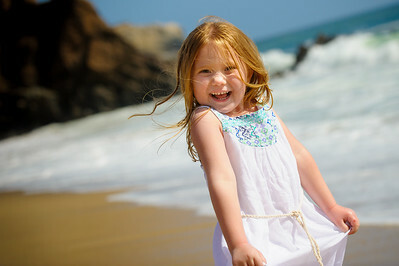 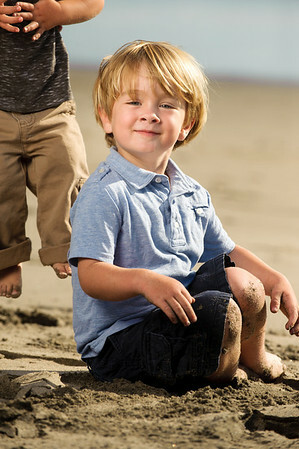 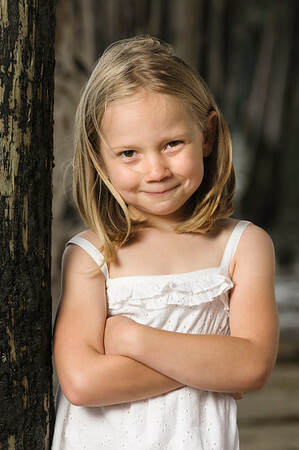 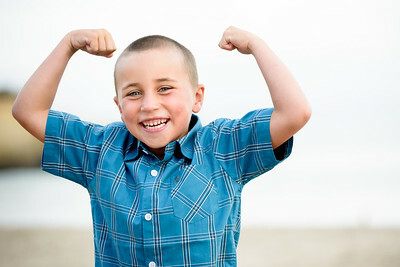 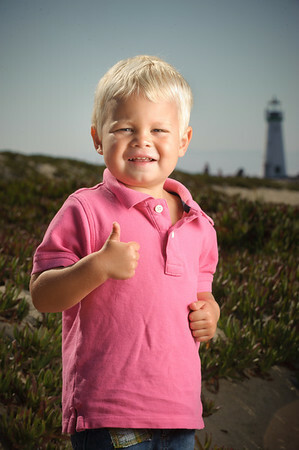 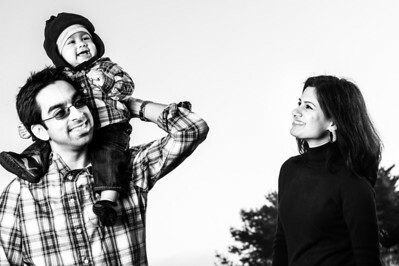 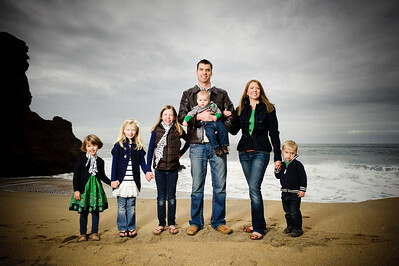 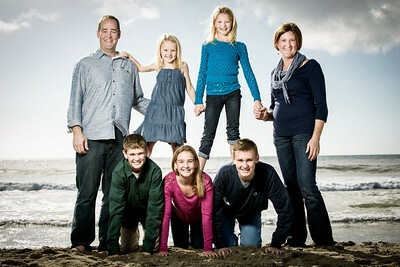 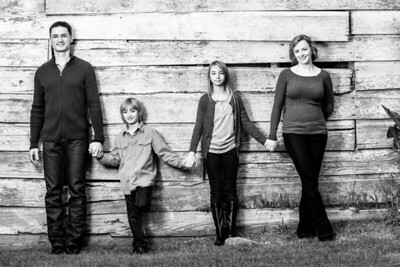 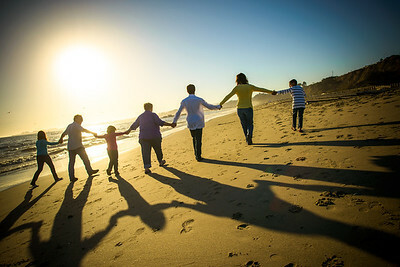 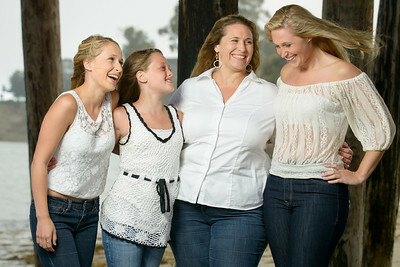 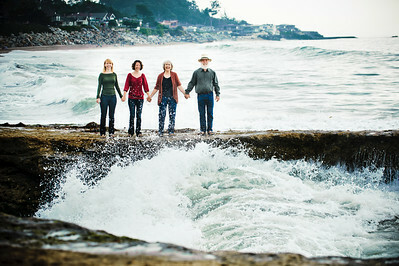 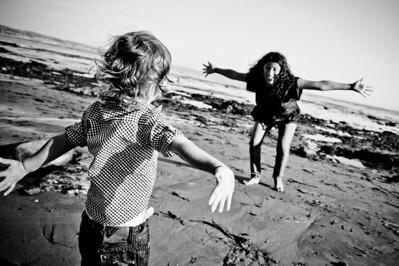 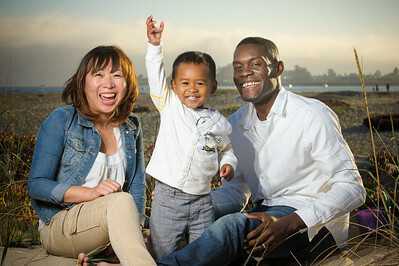 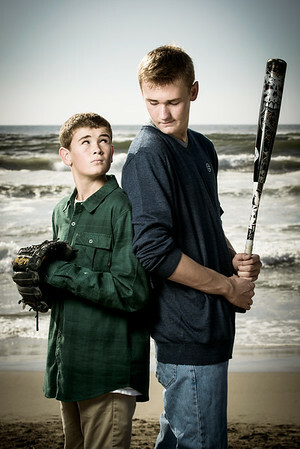 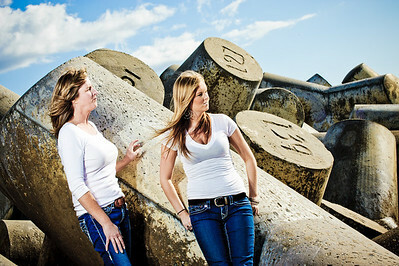 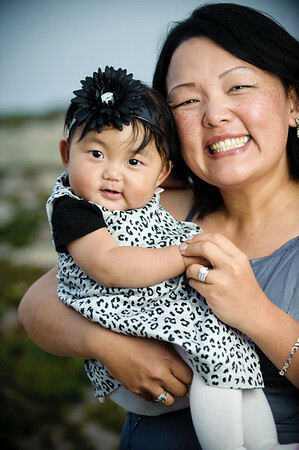 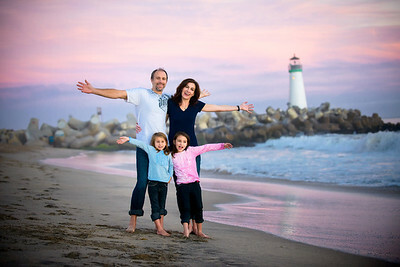 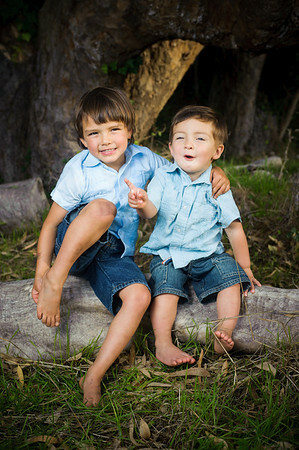 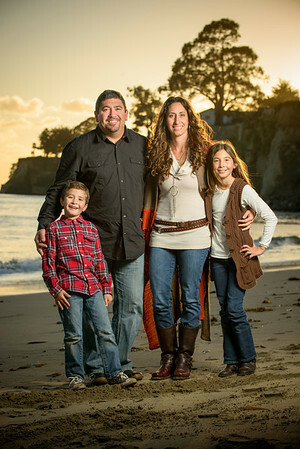 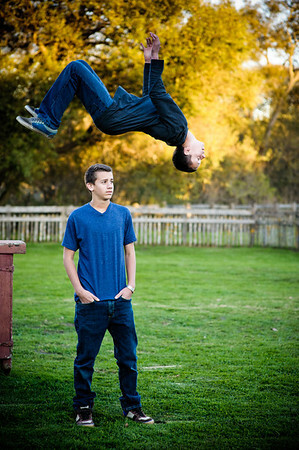 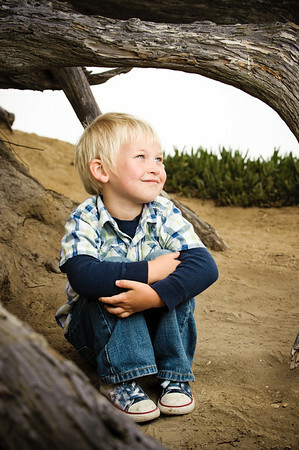 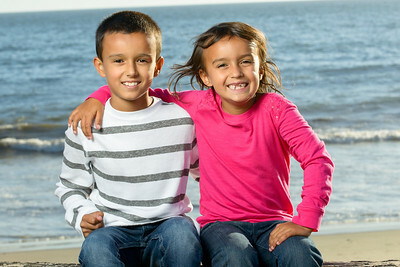 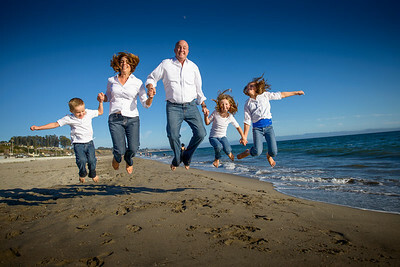 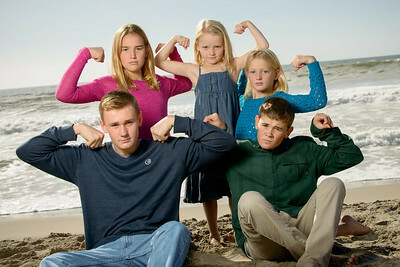 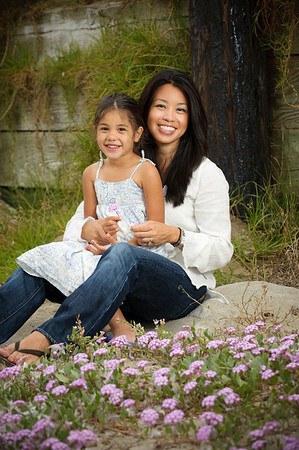 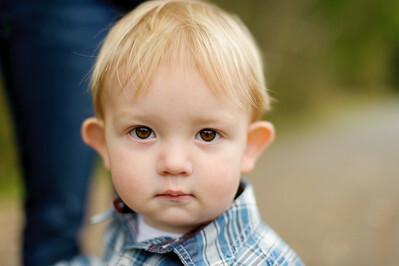 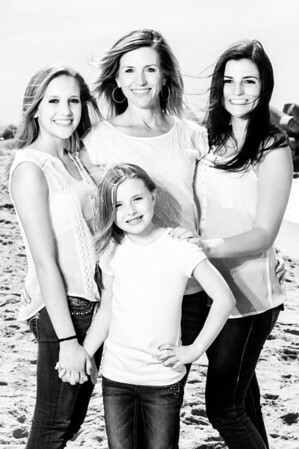 Almost every family portrait session is photographed on-location, either out at a public beach, park, field – or at your home. 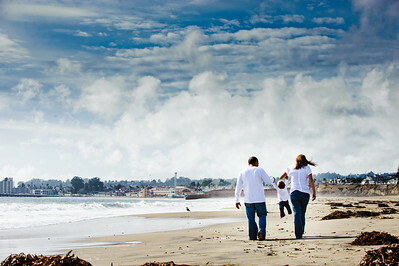 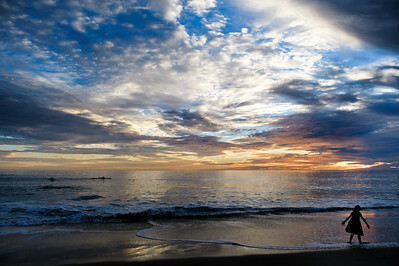 The galleries below are organized by location, mostly in the Santa Cruz Area – but I travel frequently as well! 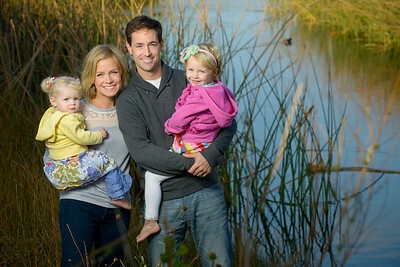 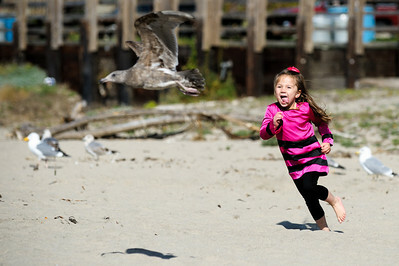 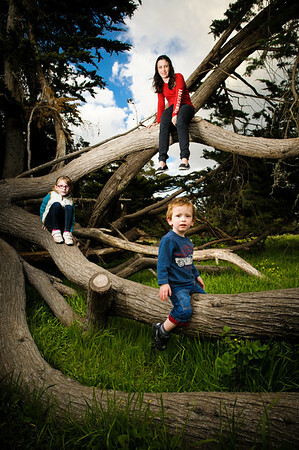 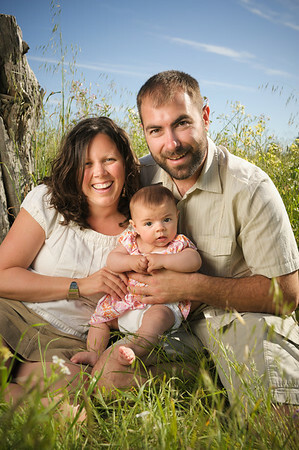 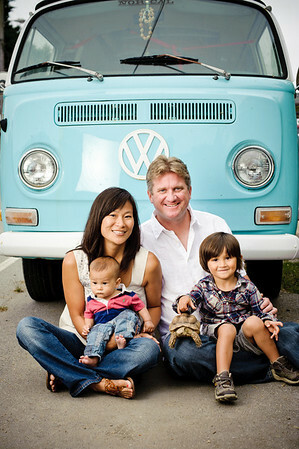 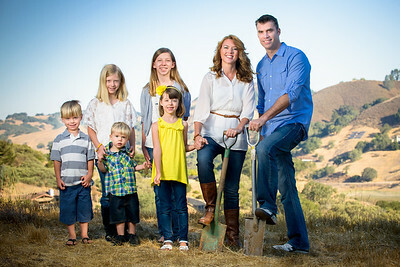 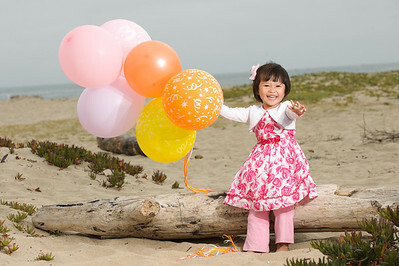 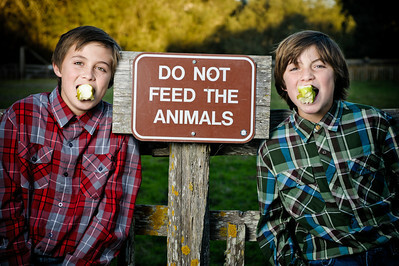 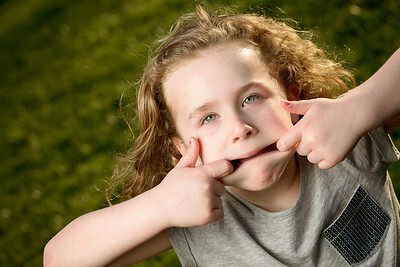 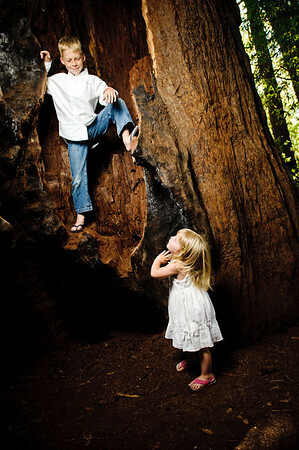 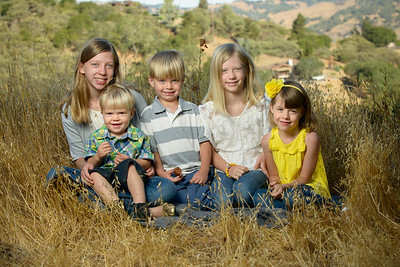 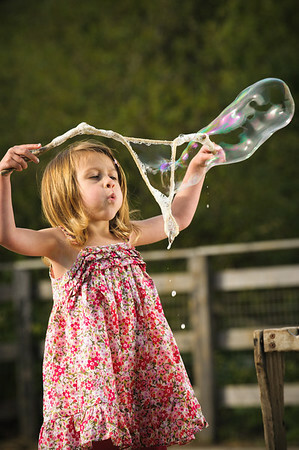 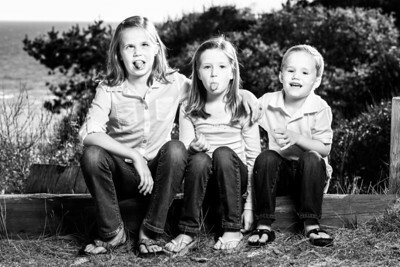 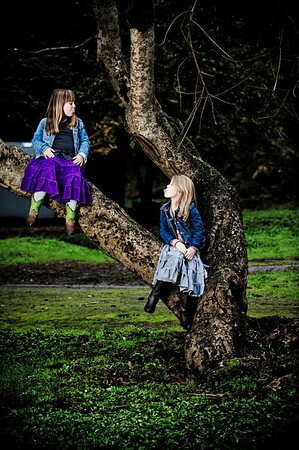 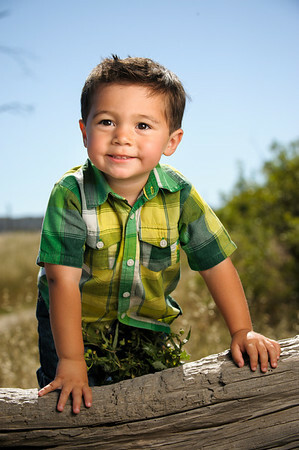 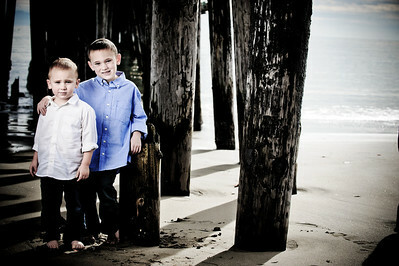 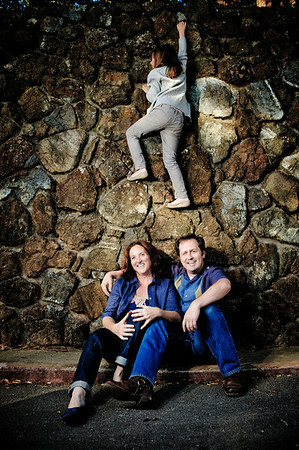 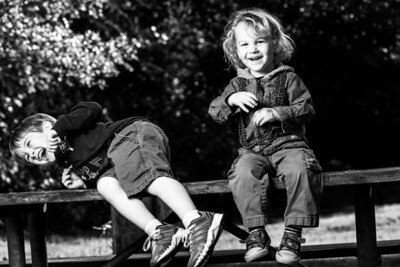 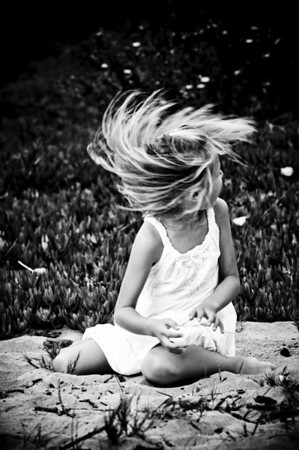 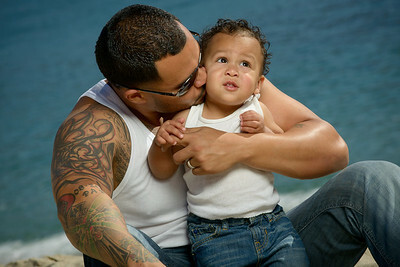 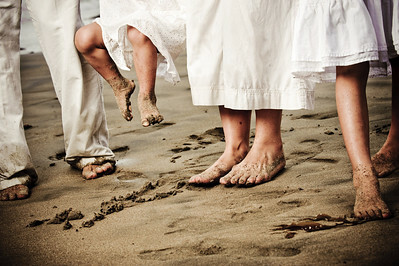 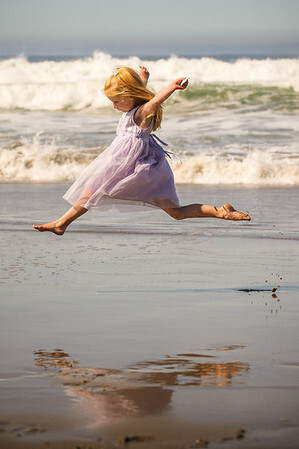 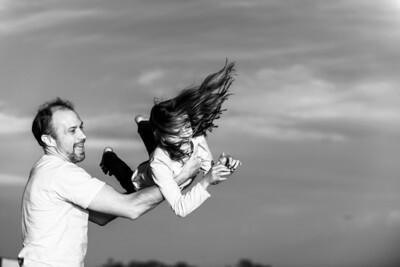 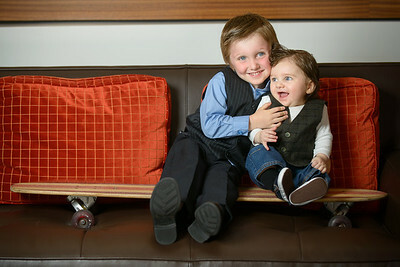 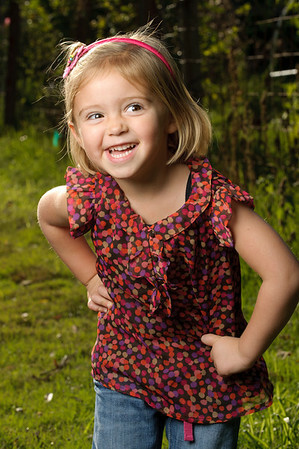 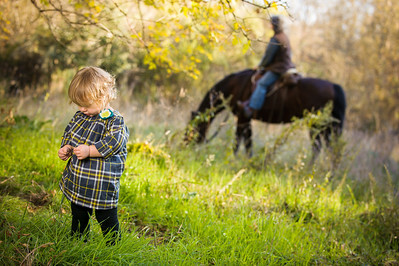 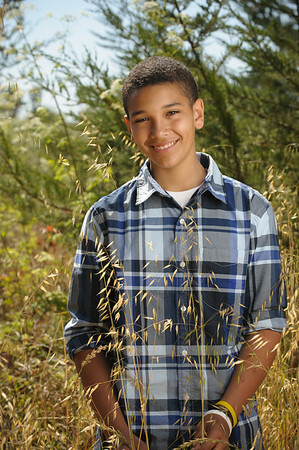 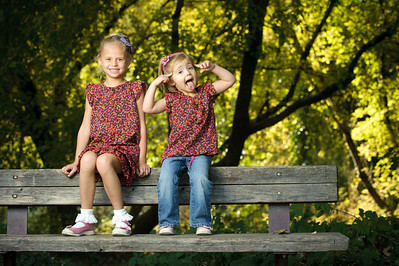 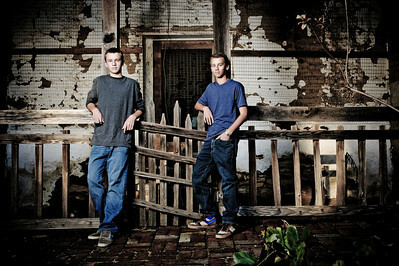 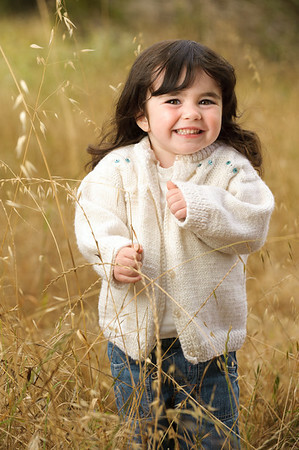 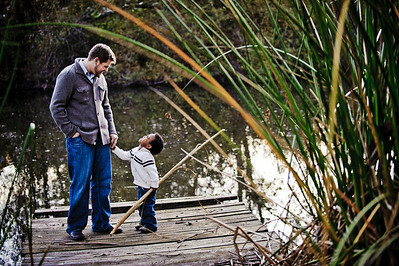 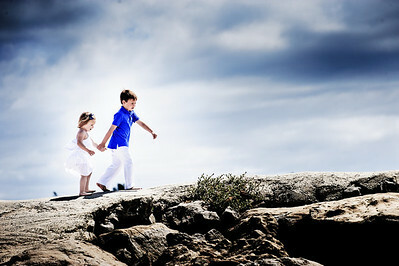 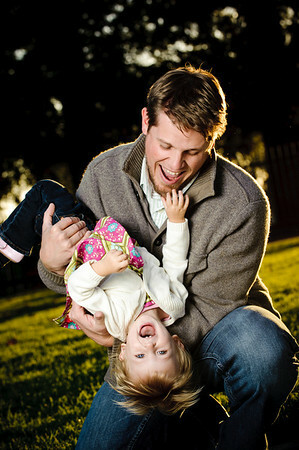 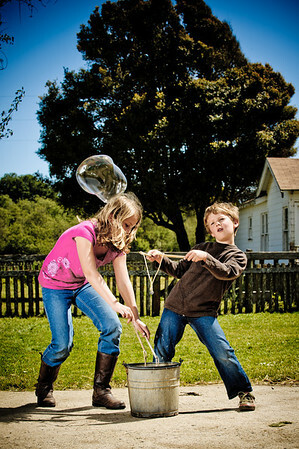 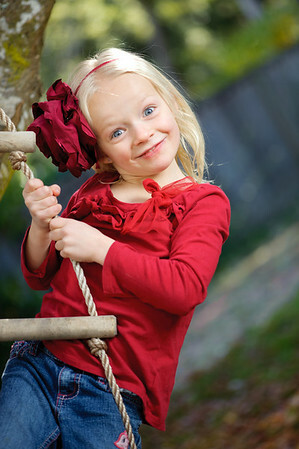 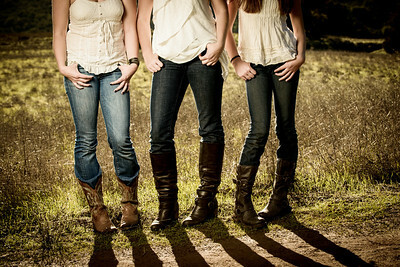 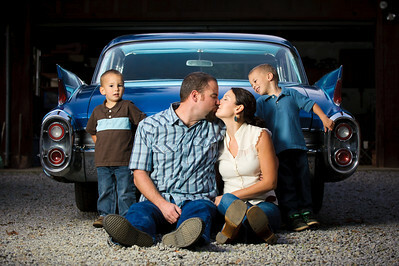 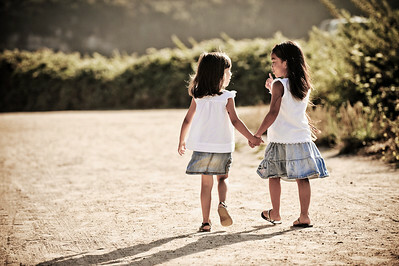 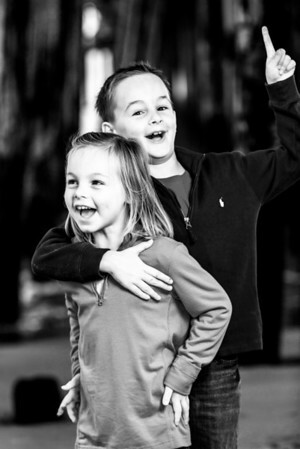 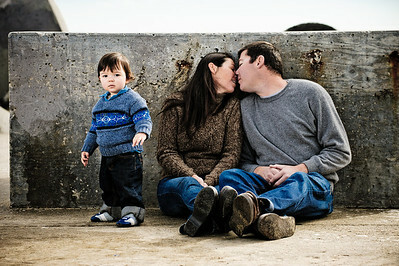 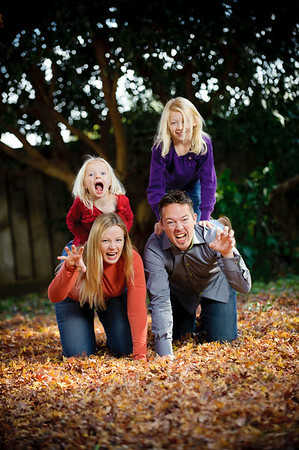 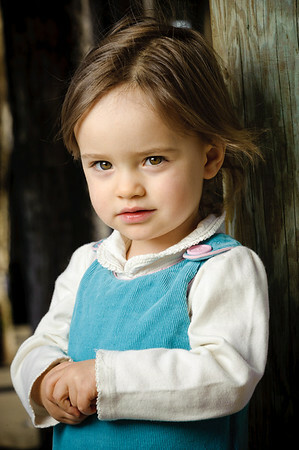 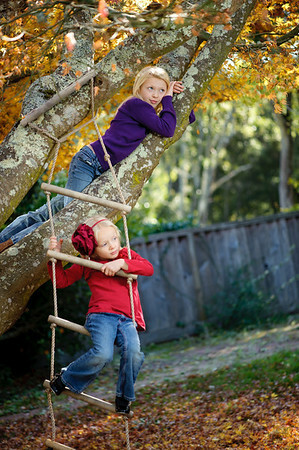 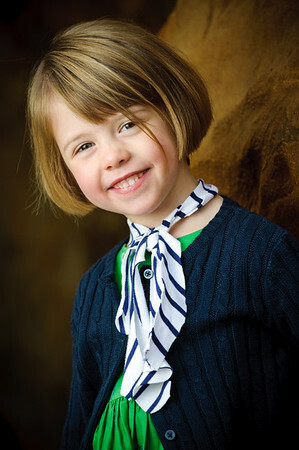 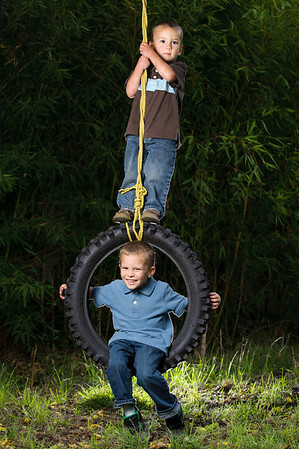 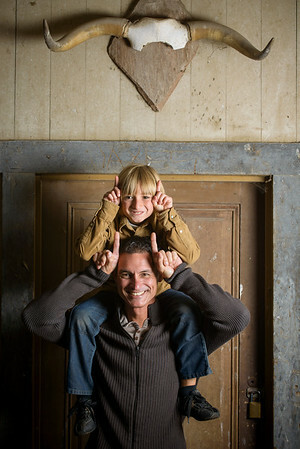 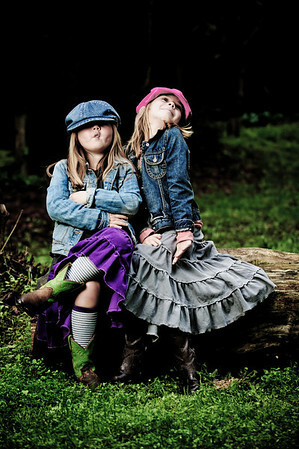 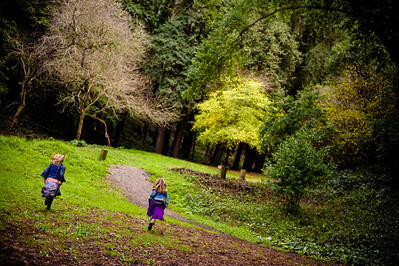 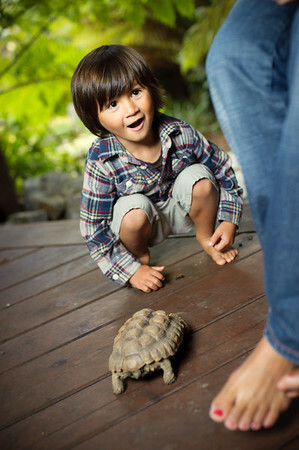 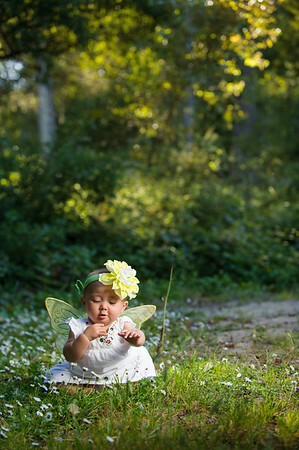 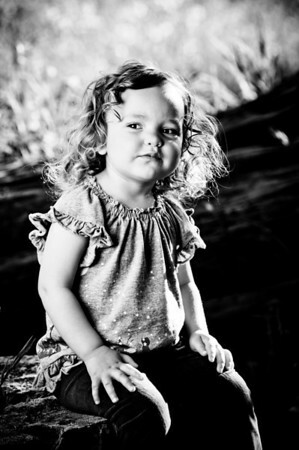 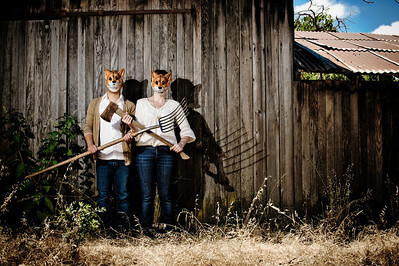 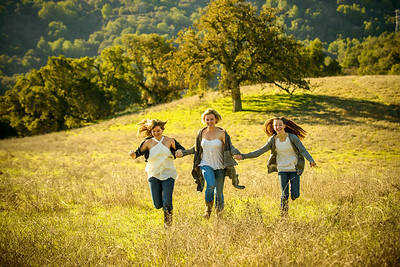 This is a great place to start when you're thinking of location ideas for your family photo shoot. 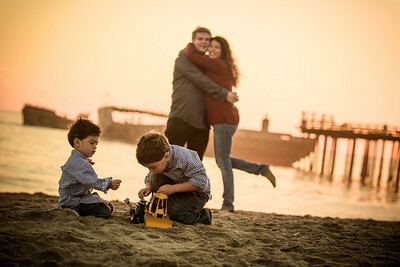 Interested in booking my services? 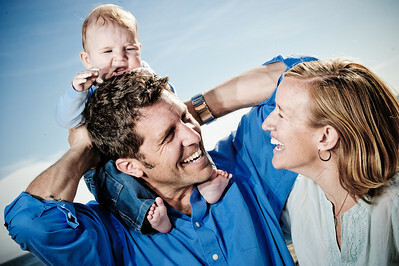 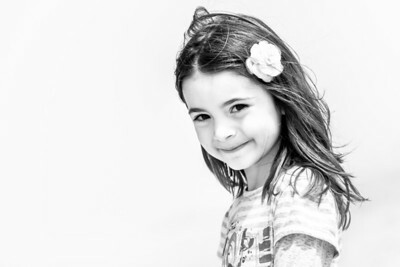 Visit our official GoodEye | Portraits site for tons of info, including package pricing.